Full service salon located in Dobbs Ferry, NY that specializes in hair, makeup, eyelashes and custom organic airbrush tans! At Fullblown we work with some of the industry’s top of the line color and styling products including Goldwell, TIGI, Redken and KMS, to name a few. We create styles that are personalized based on the clients wants but also give them a fashionable, wearable, everyday look! 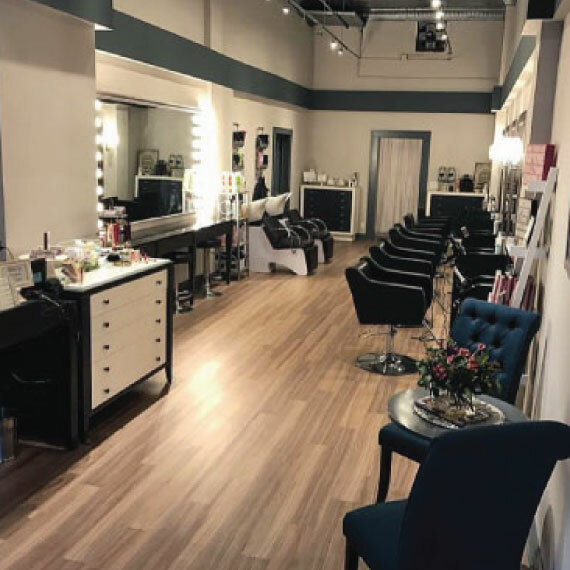 Our goal is to provide the best quality of services and make sure all of our clients leave happy all while maintaining a boutique salon atmosphere. 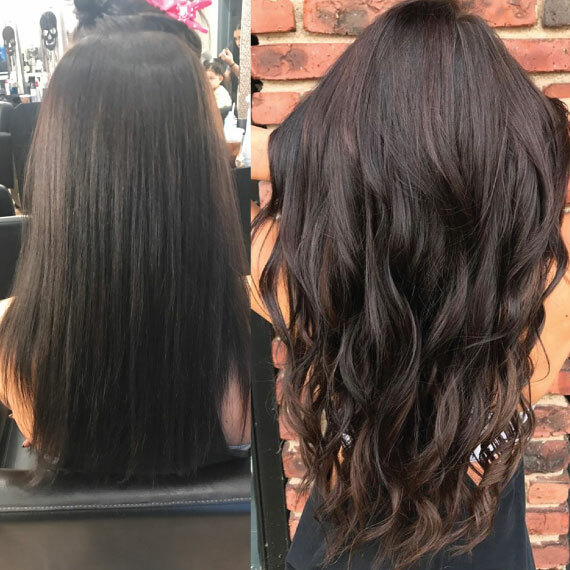 We specialize in a variety of different hair extensions which typically last between 3-5 months with proper maintenance. Price is based upon a free consultation. We also travel and offer off site services for bridal and special events. 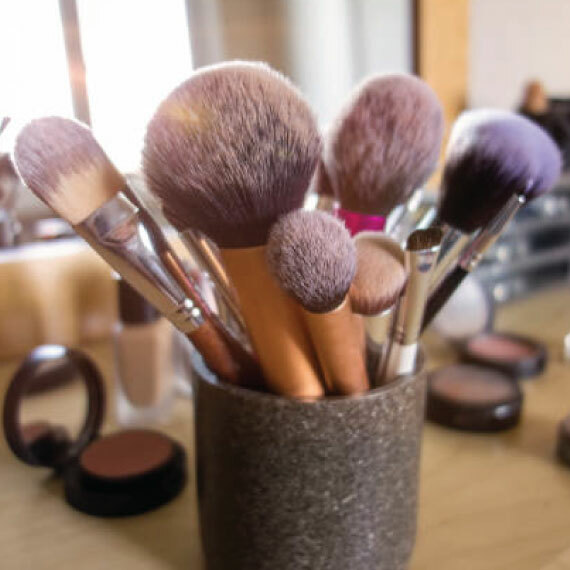 All of our stylists and artists specialize in bridal hair and makeup making your big day as easy and seamless as possible.